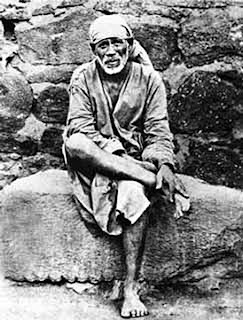 Shirdi Sai Baba was the Indian yogi, guru, and fakir devoted by Hindu’s and Muslims. Loads of Hindu followers wrote the many religious books like Shri Sai Satcharitra. Hindus believe Sai Baba as a living form of Lord Krishna whereas rest devotees believe Sai Baba as Lord Dattatreya. 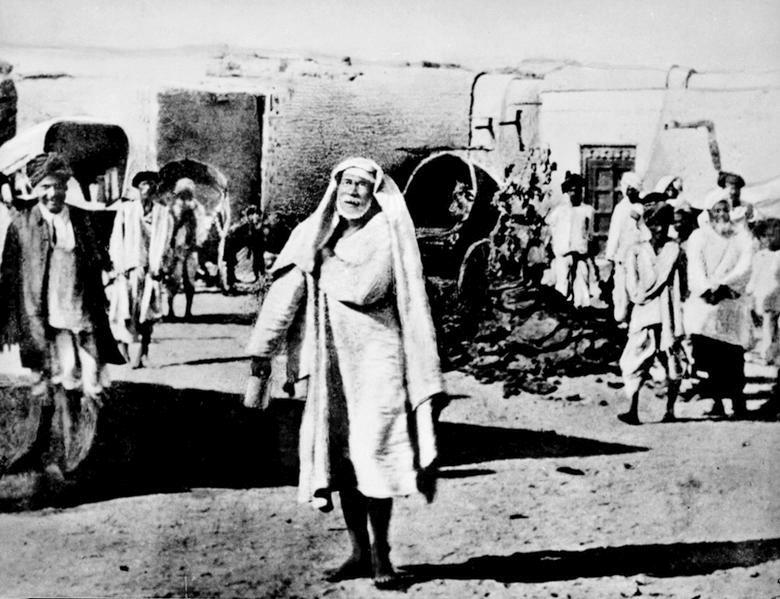 Lots of devotees consider that Sai baba was the Sat guru, a Qutub or the liberal Sufi Pir. 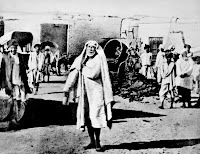 No provable details are available concerning Sai Baba's origin place and date. One more fact is nobody knows the real name of Sai Baba. 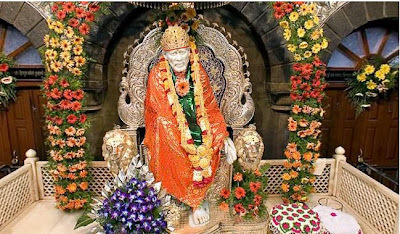 Baba got the name "Sai" when he came to Shirdi, which is a small town situated in west area of the Indian state Maharashtra. The local priest of the temple Mahalsapati recognized Baba as a Muslim Pir. He greeted baba with Ya Sai which means welcomes Sai. In Persian language, Sai or Sayi is the title given to their saints. Though, Sai is also referred as Sanskrit word as it is taken from the term Sakshat Eshwar. Devotees of Sai baba are everywhere today as lots of proofs of Sai Kripa are available, which proves that he was the incarnation of God. Presently, people are coming throughout the world to Shirdi every year and praying to baba. Baba is very much admired Saint, particularly in India. People around the world are worshiping the Baba. Sai Baba taught an ethical system of love, helping others, forgiveness, donations, happiness, inside harmony, and dedication to God and spiritual leader. The teaching elements of Baba were combined for Hinduism and Islam both. 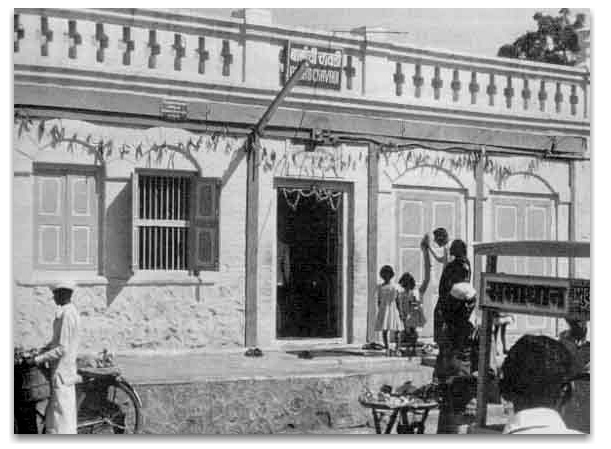 Baba gave a Hindu name to his mosque as Dwarakamayi. He practiced Muslim and Hindu rituals, trained people using words, which illustrated from equally customs. The admired epigram of Sai Baba is "Sabka Malik Ek, which means One God rules all. Baba forever voiced "Allah Malik" which means God is King. Baba came and went many times from Shirdi to other places. 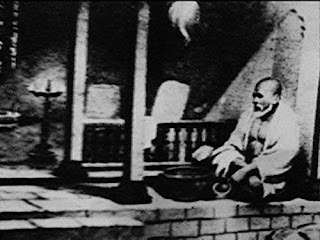 However, in 1858 Baba came back to Shirdi and this time he adopted his well-known manner of dressing, which contains the knee-length single piece kafni and cotton cloth to cover the head. Baba’s contribution for mankind is special and every person today turned as a devotee of baba. Reaching Shirdi is possible by road and train so visitors can easily get this destination with no worries. This small town is located in Maharashtra and easy accessible through Ahmednagar to Manmad State Highway route no.10. Shirdi is situated at just 83 km distance from Ahmednagar and 15 km distant from Kopargaon. 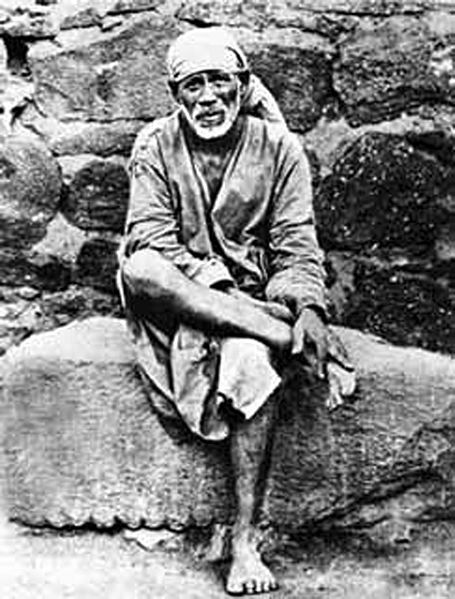 This best-known place is the home of Shirdi Sai Baba. Shirdi is just 296 kms away from Mumbai and helicopter services are easiest and time saving method to reach Shirdi. The constructed helipad is purchased by SSBST (Shri Sai Baba Sansthan Trust). However, the novel railway station constructed in 2009 known as "Sainagar Shirdi" is also another way to reach such a holy place. This station is just 2 kms away from Baba's Temple. Local bus services are available from station to temple so that devotees can reach the destination with no difficulties. Sai Samadhi Mandir: This temple is covering the last remains of Baba so this temple is recognized as Sai Samadhi Mandir. 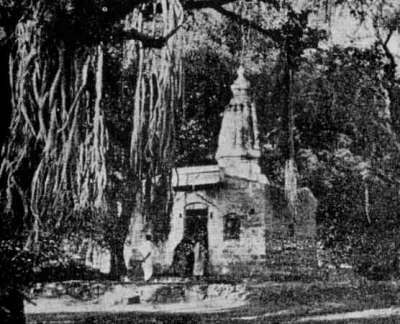 The construction of this temple was done by rich merchant Sreemant Gopalrao from Nagpur. He left the body on October 15th, 1918 and then onwards this place holds immense worship for Baba's supporters and followers. Dwarakamayi Mosque: this is the mosque located on the right side of Sai Samadhi Mandir. Here Baba lit up lights every night. 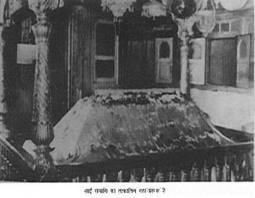 The huge stone is located on this mosque, which was used to take support while sitting by baba. Chavadi: situated close to the Dwarakamayi Mosque is another place to visit in Shirdi. This is a small house of two rooms known as chavadi. Sai baba spent almost every night in this house, and some proofs like seat (asan) is available there on which Baba uses to take a rest. Baba’s favourite wooden plank and wheel chair is also available in this house. At the time of Baba’s funeral his body was bathed in Chavadi. Gurusthan: this is the holy spot placed under the tree Neem. 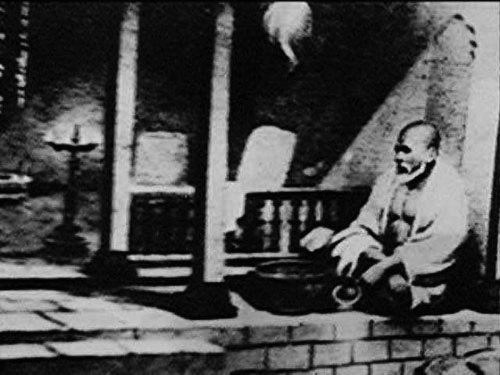 Devotees can see the huge portrait of Sai Baba is Gurusthan, which is placed in front of shivling and Nandi cow. The burning incense in Gurusthan is also praised by devotees. Khandoba Temple: this temple is situated at the Ahmednagar to Kopergaon highway road. Khandoba temple is devoted to Lord Shiva. This Shirdi’s oldest temple is must-visit spot for visitors of Shirdi. Mahadev, Shani and Ganesh Temples: these temples are located in an adjacent row. These are old temples of Shirdi and loads of devotes are visiting these temples everyday. Some other places to visit in Shirdi are Shani Shingnapur, Adul Baba Cottage, House of Laxmibai Shinde, Dixit Wada Museum, Thursday Palki Procession, Jangli Maharaj Ashram, Upasani Maharaj Ashram and Lendibagh. If you are traveling from Pune then you have to travel for 184 kms distance to reach Shirdi. However, Ahmedabad (567 km distant), Kullu (270 kms away), Mumbai (184 km away), Manali (274 km away), and Hyderabad (582 km distant) are having bus and train service for Shirdi. By Train: Train is the best and easiest source of travel in India. Shirdi railway station is only 10 kms far from the Shirdi Sai Baba temple. Direct trains from various cities like Mumbai, Delhi, Chennai, and Bangalore are available for Shirdi. However, booking of ticket should be done in prior because people from around the world are reaching Shirdi at regular intervals. You can get the trains for this religious place from Kopargaon, Manmad, Nashik, Aurangabad, Chennai and Hyderabad. By Air: the big airport that is serving the international as well as domestic flights is Mumbai. CSIA (Chatrapati Shivaji International Airport) is directly linked to almost every big city of India. CSIA is only 245 kmd away from this place. 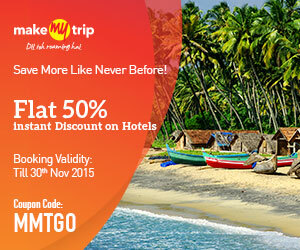 Flights from Singapore, Colombo, and Hong Kong and gulf countries are available frequently. By Bus: Road service of Maharashtra is properly managed by the local administration. If you are looking for bus service to reach Shirdi then you can hire the state buses or can do the online booking with luxurious travel buses. A/C buses from Hyderabad, Nashik, Bangalore, Mumbai and Pune are available from Shirdi.